We were asked by Big Screen to design and install a full high-definition projection system to augment their existing sound system. 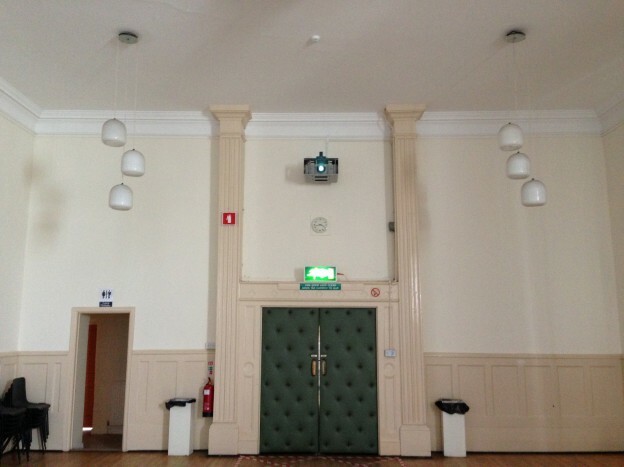 Because of the sensitive nature of the building we had to provide a discreet system, which was achieved using special mounting techniques for the screen and special attention was paid to the routing of cables between projector and screen. 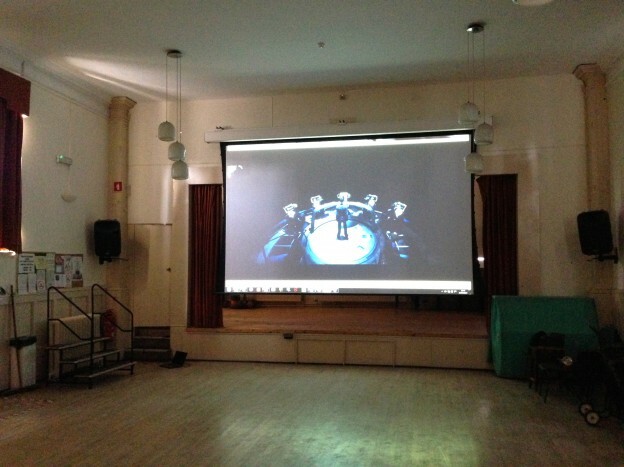 A full HD Christie projector was used for this installation, permanently mounted in a protective cage from Unicol. A high speed full HD link was provided between the projector at the back of the hall and the main equipment location on the stage. 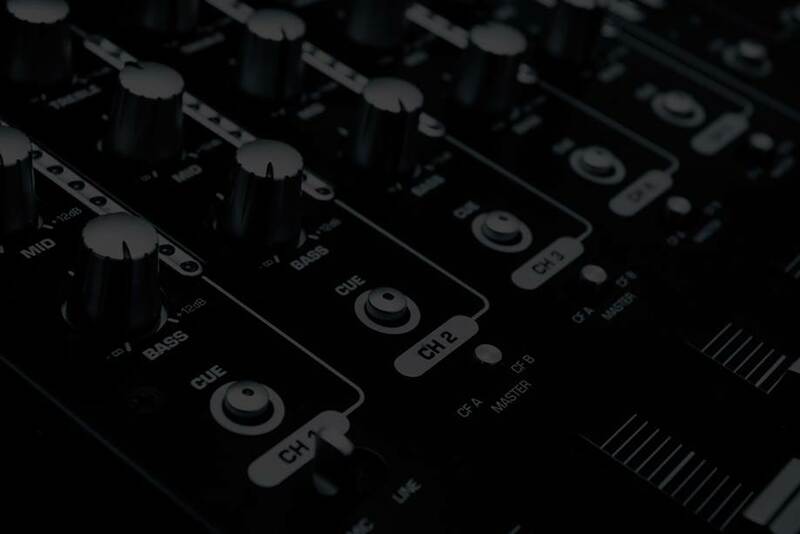 The projection screen itself is a large, electrically operated tab-tensioned unit, which provides great clarity and an ultra-flat projection surface.